These cream blushes, for me at least, have been long awaited; having seen a review of them what feels like months ago, I knew I had to have one! 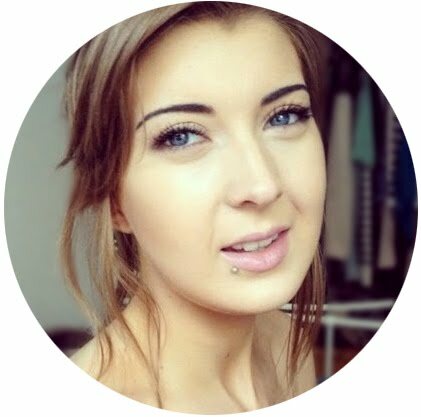 I've tried a few cream blushes as I'm not a huge fan of powder but none have really stood out to me formula-wise, and if you read my blog regularly you'll know that the colour on my cheeks is often actually a lipstick! In Boots last week I wandered over to have a swatch, or maybe two or three. Actually I might've swatched all the colours twice, but I wanted to make sure I was getting the right shade and luckily I think I chose perfectly. The Bourjois Cream Blush pots are much smaller than I expected, smaller than a lip balm tin and the actual product inside is even littler. I like that theyve included a mirror in the lid, although I don't think I've actually used it because it is teeny tiny. I also like the magnetic closure and little bright pink nodule that makes it easier to open as it's so small. 03 Rose Tender is the pinkest of all the cream blushes, which range from light peach to a medium coral pink. This shade has a tiny corally tinge but on the cheeks becomes a lovely slightly dusky pink and has fine silver flecks which provide a very slight sheen. I think this colour works really well on my skin tone; I tend to stay away from reds and will only occasionally veer into corals, so I'm pleased with this shade to give a natural looking flush to those of us with scottish blood and non existent summers! 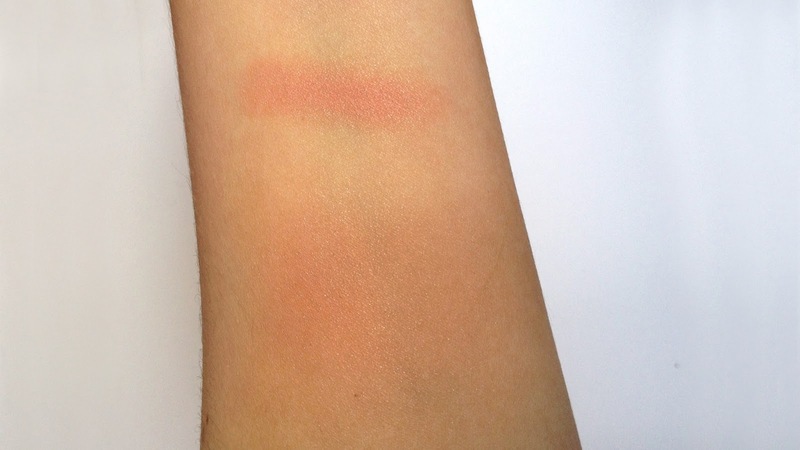 The finish of this blush is a skin-like semi matte look, with it's cream to powder formula it becomes silky on the cheeks and is a world away from the shiny moist balm or powdery pilling paste of some formulas. Bourjois boasts that this has an 'incredibly blendable texture' which I cant disagree with- it can be blended out to nothing or layered up for strong colour. I've been wearing this nearly every day since I bought it and have been applying with a Real Techniques Expert Face Brush, using one side to apply and the other to pat and blend, or dabbing over with a Blending Sponge sometimes along with a tiny bit of liquid illuminator. It takes no time to put on and I think it would look lovely with even just a quick finger rub if you're in a hurry. The creams have been launched to celebrate Bourjois' 150th birthday and contain Poppy extract, Mango Seed butter and Apricot kernel oil to give comfort and a smooth texture. I've found that this is really long lasting on my cheeks and I haven't felt the need to reapply throughout the day. I cant think of much in the way of negatives for the actual blush, but in terms of price vs product amount it's not going to win any awards- £7.99 for 2.5g, you do only need a bit so hopefully the pot will last a long time, but considering the last cream blush I posted about was £5 for 12g it does seem a little steep! Despite (or maybe in spite of!) the price I'm very happy with my little cream blush and might hold off my NYX sampling for a little while. 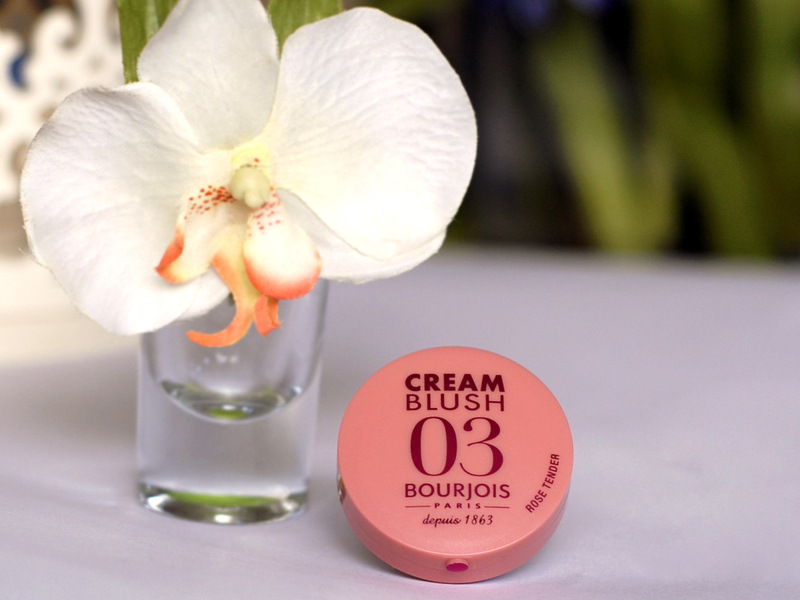 The Bourjois Cream Blush is available for £7.99 from Superdrug, Boots (who currently have a £1 off offer), and also Bourjois' new Amazon Shop. P.S Unfortunately no face pics in this post, might be the lack of good light but my camera wasn't doing this little blush justice! 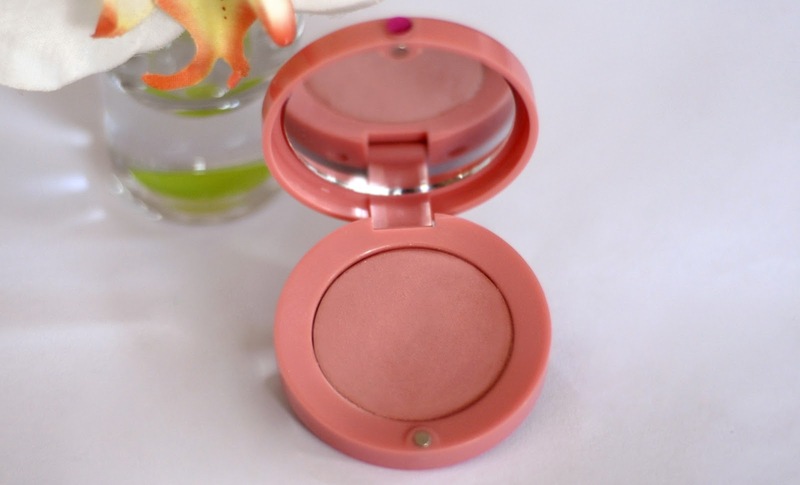 I love their cream blush I have this in shade 02 and love it.